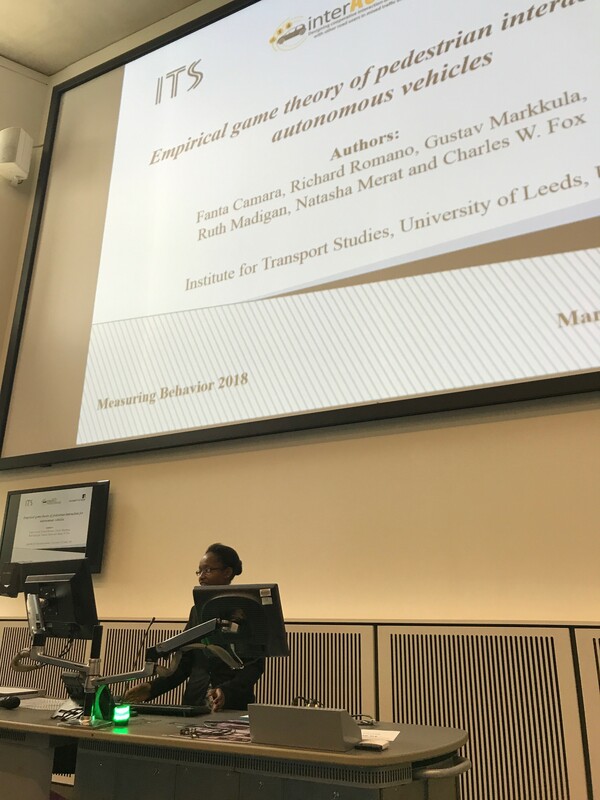 Fanta Camara from ITS Leeds presented her paper entitled ‘Empirical game theory of pedestrian interaction for autonomous vehicles’ at the 2018 Measuring Behaviour Conference. 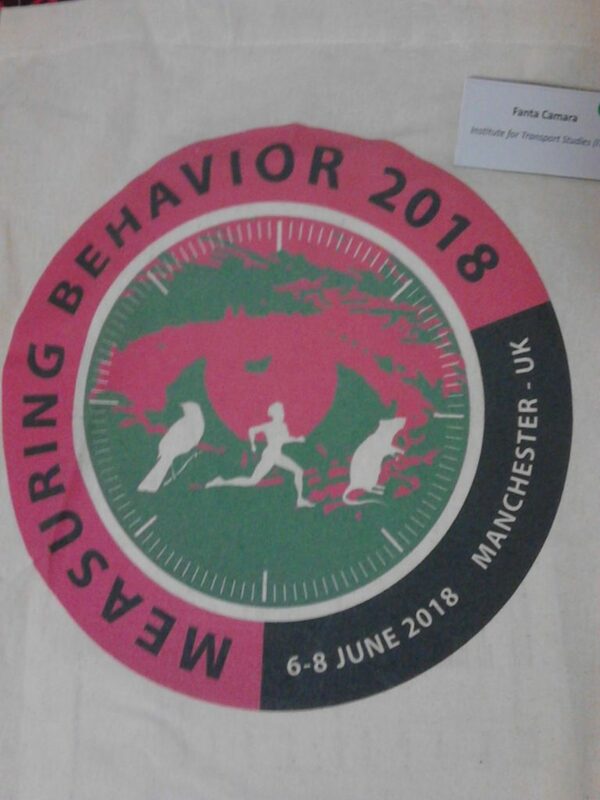 In her paper, Fanta Camara used empirical data to measure behaviour of humans in a controlled plus-maze experiment and showed how such data can be used to infer parameters of the model via a Gaussian Process. This provides a more realistic, empirical understanding of the human factors intelligence required by future AVs. 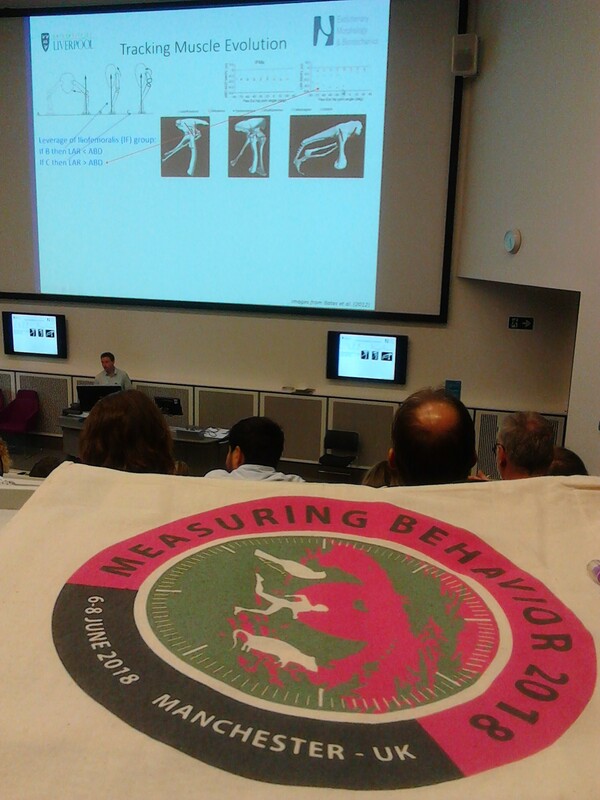 The conference paper is available here.